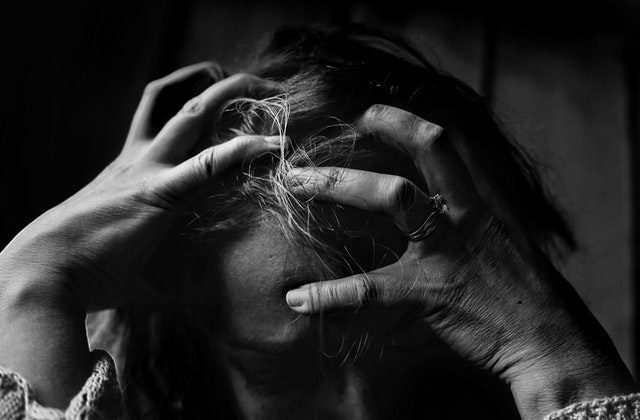 Mental-health disorders are on the rise in every country in the world and could cost the global economy as much as $16 trillion between 2010 and 2030 if a collective failure to respond isn’t addressed, a new report indicates. The growing crisis could cause lasting harm to people, communities, and economies worldwide, according the “Lancet Commission” report by 28 global specialists in psychiatry, public health, and neuroscience, as well as mental-health patients and advocacy groups, said. While some of the costs will be the direct expenditures on health care and medicines or other therapies, most are indirect in the form of loss of productivity, and spending on social welfare, education, and law and order, Vikram Patel, the report’s co-lead author, said. The wide-ranging report, released Oct. 9, didn’t give a breakdown of the potential $16 trillion economic impacts estimated by 2030. “The situation is extremely bleak,” Patel, a professor at Harvard Medical School, told reporters. He said the burden of mental illness has risen “dramatically” worldwide in the past 25 years, partly due to aging societies and more children surviving into adolescence, yet “no country is investing enough” to tackle the problem. The Lancet report found that in many countries, people with common mental disorders such as depression, anxiety, and schizophrenia routinely suffer gross human-rights violations—including shackling, torture, and imprisonment. The report calls for a human rights-based approach to ensure that people with mental health conditions are not denied fundamental human rights, including access to employment, education, and other core life experiences. It also recommends a wholesale shift to community-based care for mental-health patients, with psychosocial treatments such as talking therapies being offered not just by medical professionals, but also by community health workers, peers, teachers, and the clergy. The report was published ahead of a first global ministerial mental-health summit in London this week.